According to GOLDOC Chairman Peter Beattie AC, the Games provide a once-in-a-lifetime opportunity to leave positive economic, environmental, social and community legacies for the Gold Coast, Queensland and Australia. 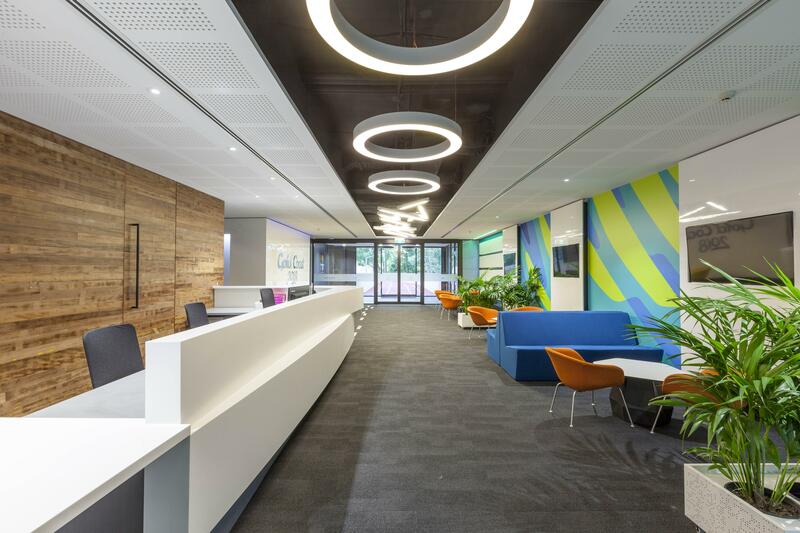 “Our Ashmore headquarters is a great example of a cleverly designed sustainable workplace with an emphasis on healthy and active living, with a range of accessible indoor and outdoor working spaces and high levels of indoor environment quality. “We hope the fit out will inspire other organisations and the wider community to make smart, sustainable choices,” Mr Beattie said. GBCA Chief Executive Officer Romilly Madew said the GOLDOC team has delivered ‘a magnificent and contemporary workspace’. “With a determination to show leadership, and by embracing a reduce, reuse and recycle philosophy, the project team has kept a tight rein on budgets and achieved this coveted rating,” Ms Madew said. GOLDOC CEO Mark Peters said the innovations have been enthusiastically embraced by staff. 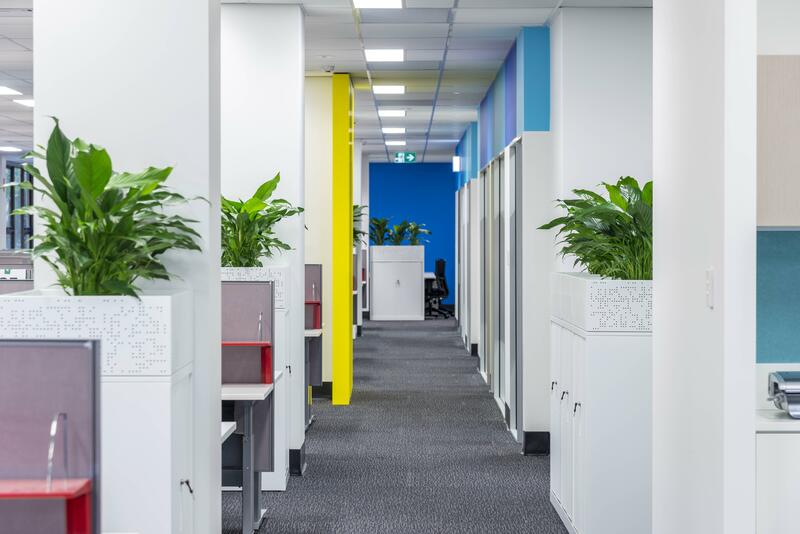 Gold Coast firm Condev Construction delivered the fit outs of the office and meeting space. 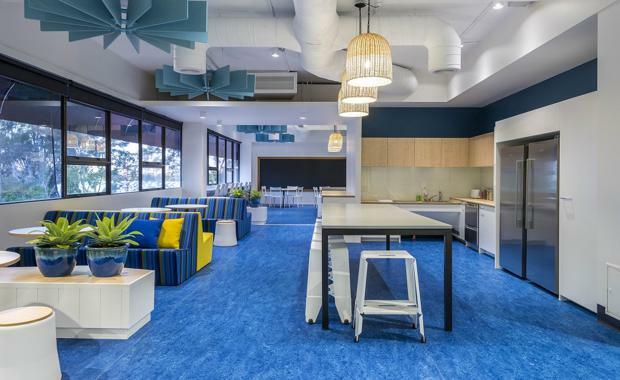 Interior design was done by the Principal of the Gold Coast office of Group GSA Melissa Reid. Point Project Management oversaw the project management and WSP Parsons Brinckerhoff provided building engineering services for mechanical, electrical, fire and hydraulics. Emphasis on accessible design, including upgrades to bathrooms, parking and entrance to the building, as well as accessible sinks in kitchens and hearing loop systems in major meeting rooms. The first Reconciliation Action Plan (RAP) delivered by a major event in Australian and Commonwealth Games history.